Beautiful two story brick home with 4 bedrooms, 3.5 baths, a game room, a study, a covered outdoor living area and a 3-car garage on a beautiful home site near the community lakes in our Hawthorne section of Light Farms. This home has cathedral ceilings, wood flooring, upgraded carpets and designer tiles throughout. New community amenities include a restaurant, market and recreation lake with beach, boat dock and dog park. SchoolsClick map icons below to view information for schools near 4165 Maclin Drive Celina, TX 75009. Home for sale at 4165 Maclin Drive Celina, TX 75009. 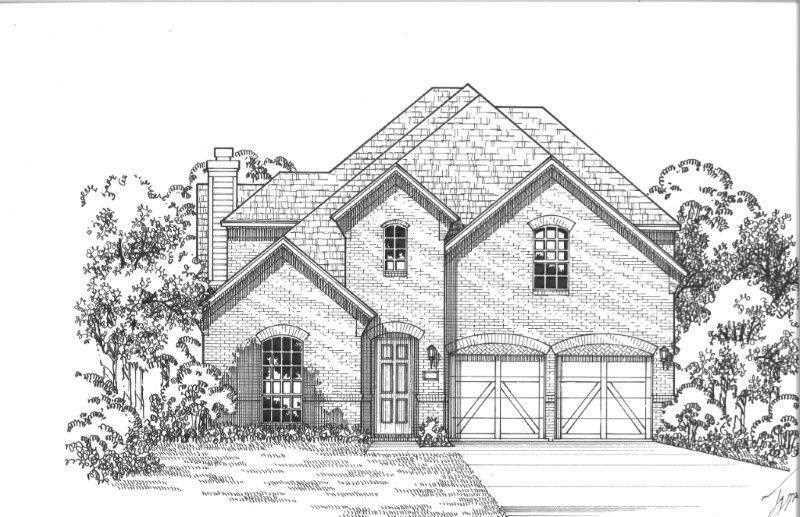 Description: The home at 4165 Maclin Drive Celina, TX 75009 with the MLS Number 14020068 is currently listed at $459,990 and has been on the Celina market for 74 days. You are viewing the MLS property details of the home for sale at 4165 Maclin Drive Celina, TX 75009, which includes 4 bedrooms, 3 bathrooms and has approximately 3296 sq.ft. of living area.